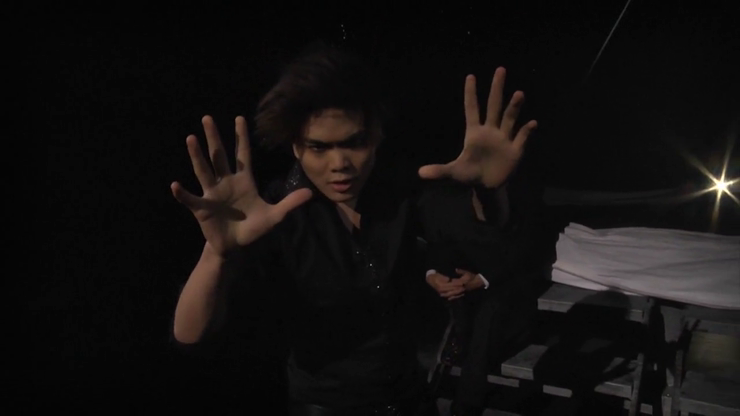 A visual masterpiece designed by Shin Lim and Tom Elderfield is used as a closer to Shin's Encore Act performed on the Illusionists Show from broadway. What more is there to say? Gone Deck can both be used as an APPEARING and VANISHING card box, making this a very versatile prop to anyones repertoire. Every package comes with a premade template so that you can apply any deck of your choosing and use it in the beginning, end, or even middle of your routine. And because it is simply one card thin and works as one unit with no separate parts to worry about, Gone Deck will not get in the way of your performances. Gone deck comes with an instructional tutorial on how to perform different vanishes, appearances, and even color changes. In addition, Shin Lim teaches you how to not only take care of your gimmick, but also how to create new ones of your own. "WTF!!! 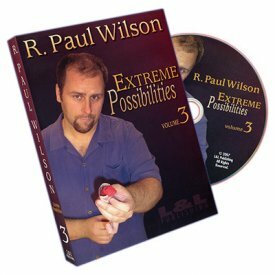 The Holy grail effect to open or close your card act!" *SansMinds and Nicholas Lawrence had independently created a similar effect called Unboxing.